The stocking: I love this stocking from Anthropologie. The think yarn makes it look so cozy you almost want to wear them! 1. A calendar: Call me old fashion but I love and still use paper calendars. I still carry around a paper calendar in my purse and have one at my desk. 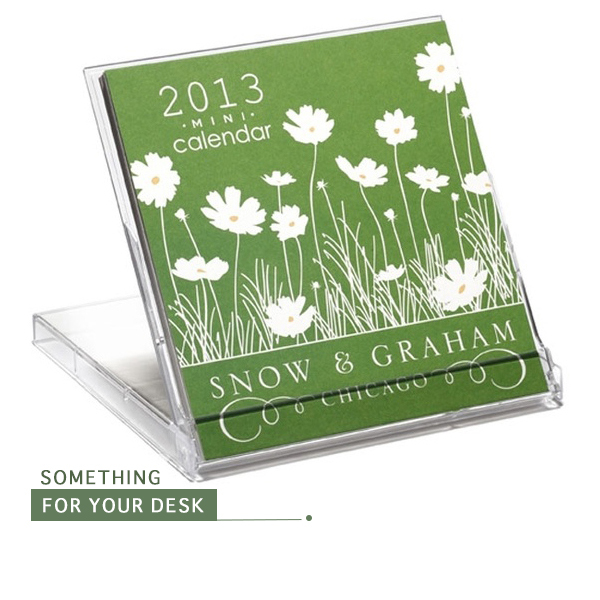 I would love this stand-up Snow & Graham calendar plus it's a mini calendar and would fit perfectly in a stocking. 2. A pouch: I carry multiple pouches around in my purse and always seem to need to replace them annually. 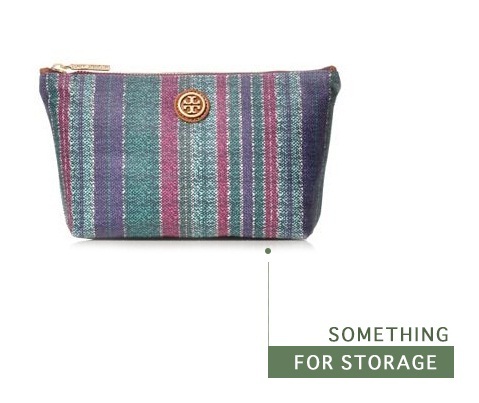 This Tory Burch pouch would be really fun and practical so I can actually find something in my bag! 3. A bracelet: People always expect large or more expensive presents to be wrapped but I think it's fun to hide in a stocking. This Dannijo bracelet would be something someone could hide in mine! 4. A package of undies: It's tradition for my mom to give each of us a pair of undies in our stockings. I saw this gift pack from Hanky Panky and thought it would be fun to have sticking out of a stocking. Plus they make the best undies! 5. 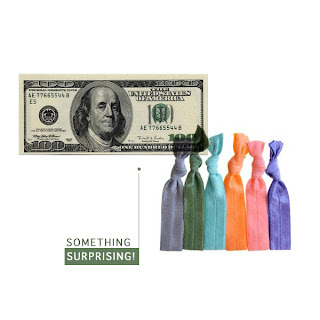 A $100 bill: My dad is the king of the last-minute gift and his go-to, last-minute gift is a nice, crisp $100 bill. This is a tradition I want to bring to my family. 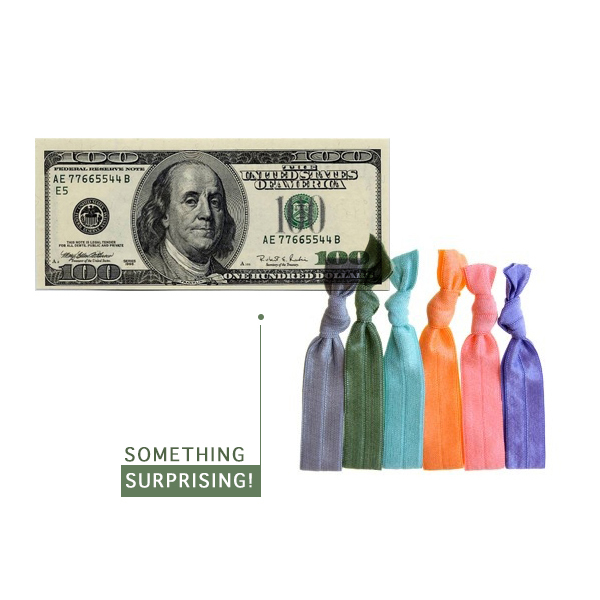 I thought tying the bill up with something fun, like these hair ties, would be really fun and surprising! Thank you, Jamie, for our last guest My Stocking. Visit: Jamie of All Trades and check out mine on Monday! love the desk calendar and tory cosmetic bag! I love that Tory Burch pouch! i could always use more undies!:-). 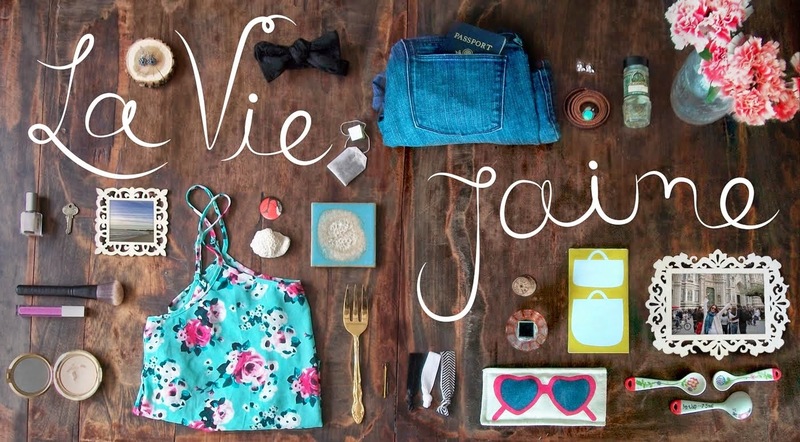 love this list.